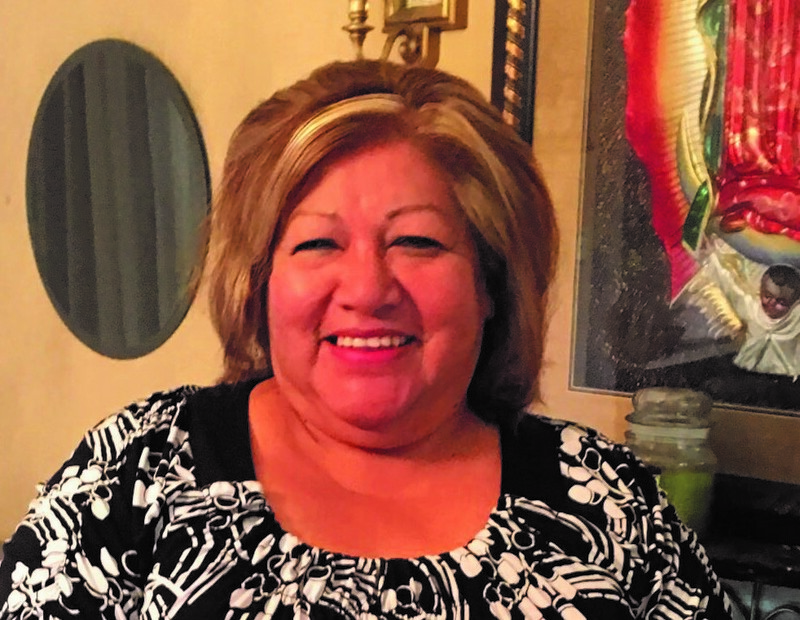 You’re invited to the ordination service of Lilia Mendoza. Clergy: red stoles. Reception to follow the service.